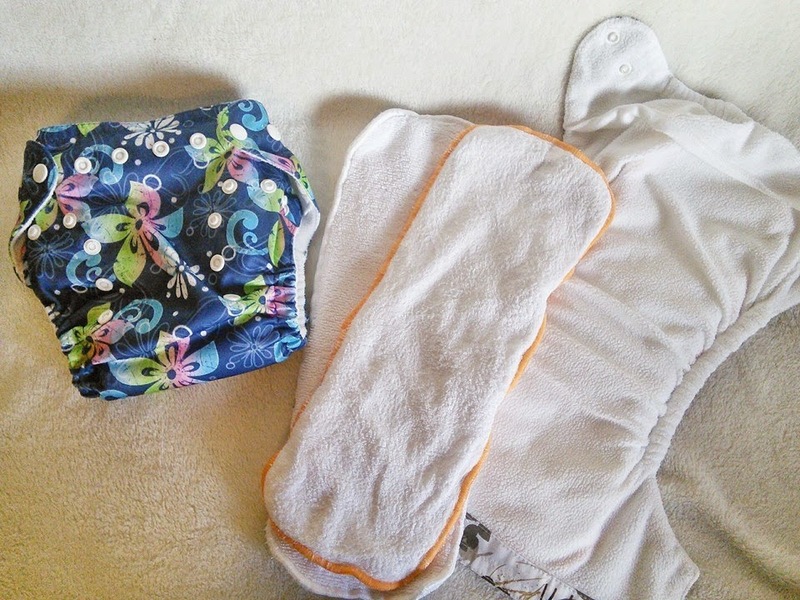 I've been interested in cloth diapers from the beginning because disposable diapers are so expensive, but I was afraid to do it because it seemed too nasty, and the startup costs were too high. 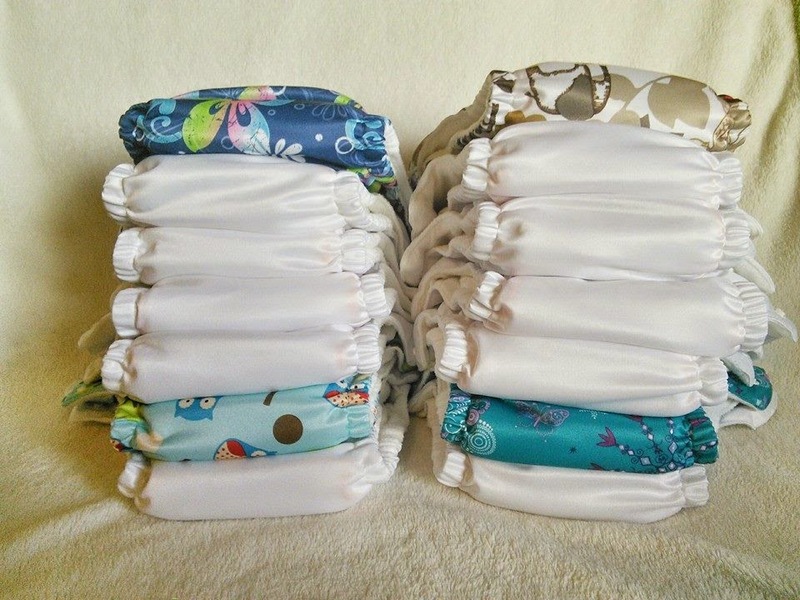 Why use cloth diapers if the initial stash costs as much as a whole year of disposables? Well, after buying diapers for two kids for 5 months I revisited the idea more seriously and found a very budget friendly option. Sunbaby diapers! Sunbaby diapers are made and ship directly from China, so they are much cheaper. This doesn't mean they are horrible though, in fact, I really like them. They are pocket diapers which means they have a pocket you stuff an insert into. So far cloth diapering has been quite pleasant, no blowouts, and minimal leaks (generally from not changing soon enough, or things not situated well, but basically just a small amount of moisture, so no big deal). They fit well, are good quality, look nice, and wash up well.